This project allows students to work together either individually or in small groups to study the Food Science option for the Junior Certificate Science course. 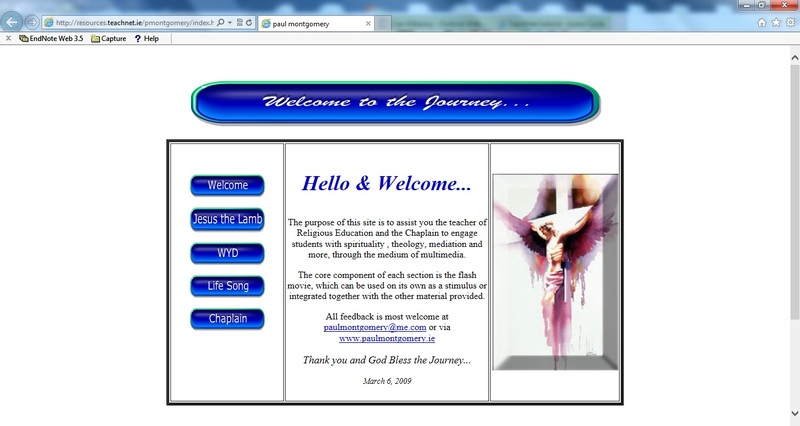 Students can use the site to obtain basic course material. They can also use the links on the site to pursue other approaches to the subject and investigate for example the amount of calories that they themselves require for healthy growth. This project is suitable for students aged from 11 to 15 years. Generally students in first, second or third year in a second level school. 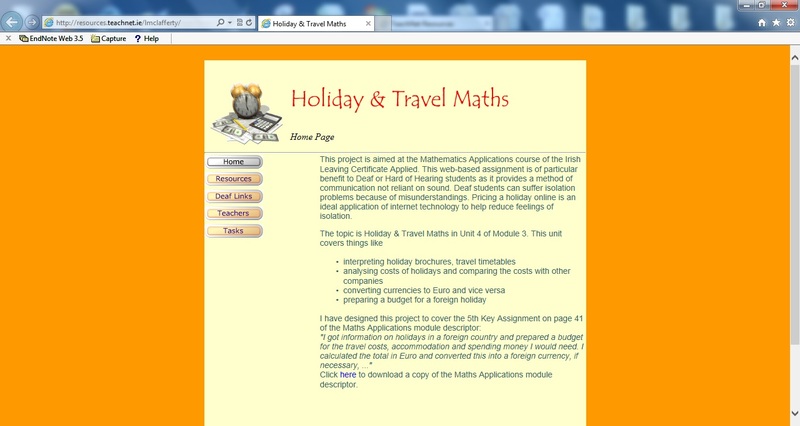 It is suitable for Higher and Ordinary Level students. Project can be mixed with a conventional approach to the course. 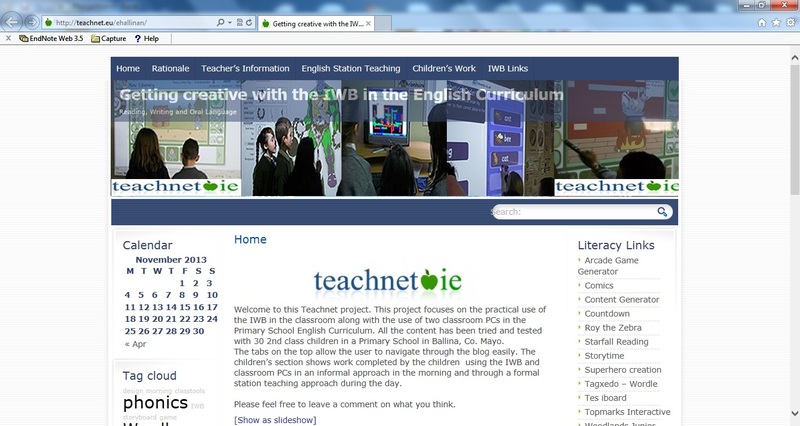 Students can use the site at home as a resource. The project aims to increase students’ knowledge about the food they eat, its nutritional value and the way it might have been altered during processing. It also seeks to increase student awareness of the resources available on the World Wide Web, which can help them in their schoolwork. 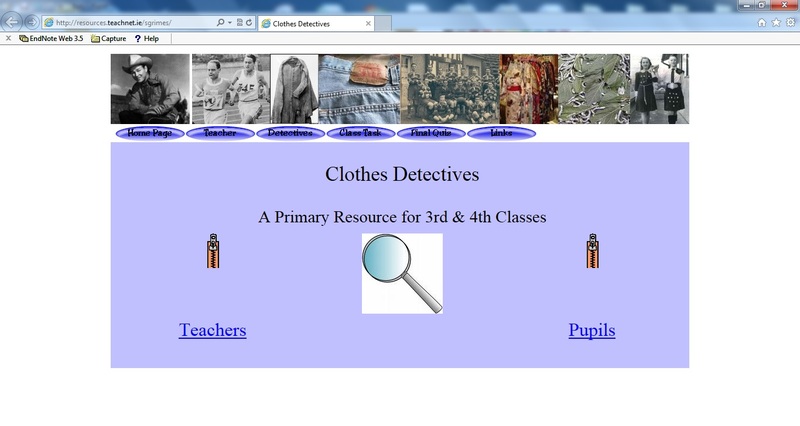 A key concept behind the project is the idea of scaffolding which allows students to explore Internet links which are appropriate to the work in which they are engaged.